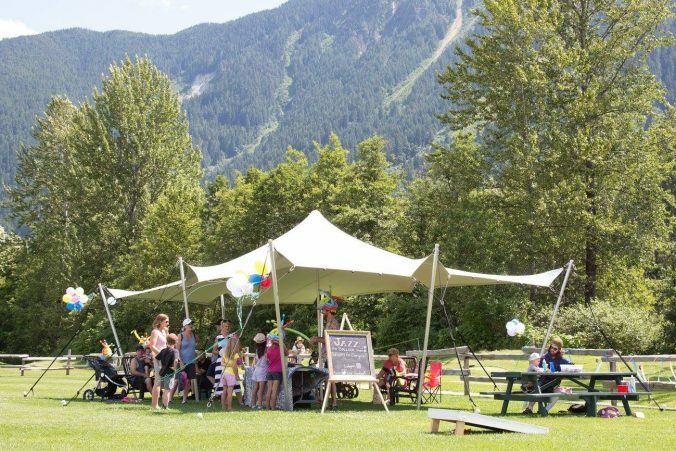 Here’s the perfect way to enjoy a fun summer: working as the Events and Marketing Coordinator and enjoying the panoramic views at a sunny golf course in Pemberton. Ideally suited for an experienced Event Coordinator with a flare for marketing and social media. Enjoy a flexible schedule, creative freedom and a very good wage and benefit package which includes unlimited golf all summer long! Full time from spring to fall with potential of year-round for the right candidate. Flexible schedule with mid-week days off; 24-32 hours a week to start and will include some evenings and weekends depending on when events are scheduled. Opportunity to work part of time from home. Wages in the range of $22-$25/hour to start depending on experience with potential for performance-based bonuses. Perks and benefits include unlimited golf and staff discounts in the restaurant and pro shop. 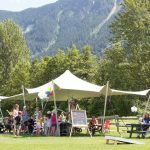 Experienced event coordinator and creative marketer. Social media guru (especially Facebook & Instagram). Strong Pemberton community connections with the ability to develop new connections. Has a passion for creating unique, fun activities and events. Enjoys organizing and hosting a variety of events. Good understanding of costs and profits, budgets etc. Restaurant knowledge is very beneficial. Administrative strong and an excellent communicator. Able to work flexible schedules (eg. during evening & weekend events). Oversee the promotion and execution of the events including weddings, concerts, family days, movie nights, sporting events and more. Building upon the foundation of what’s been done successfully in years past. Come up with new marketing and event ideas through-out the summer designed to increase sales and profitability. Build and execute a communications and marketing plan for each event. Ensure the profitability of each event by managing costs and driving sales. Work with groups and private events to deliver fun, well organized and memorable experiences. Plan and orchestrate each event including f&b, staffing, setup, signage, decor, supplies and wrap up. Monitor progress of marketing initiatives and events and create reports for the management team. If you have already set up a profile with us, please email talent@whistler-jobs.com to let us know which job you would like to be considered for.